The creator of The Walking Dead remains busy, even in the distant future, with his new Outcast series getting renewed for a second season. 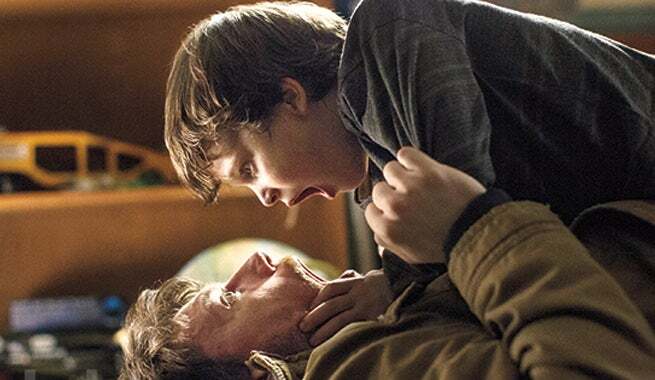 Outcast is based in the Image comics written by Kirkman but the adaptation hasn't yet debuted. It has been renewed ahead of its series premiere, which comes on Cinemax in June. The young comic series was first printed in 2014, follows a supernatural horror story centric to Kyle Barnes, a man whose loved ones are involved in demonic possession ever since his childhood. However, as an adult, he seeks answers and tries to unveil what lies behind the supernatural manifestations with the help of a reverend.